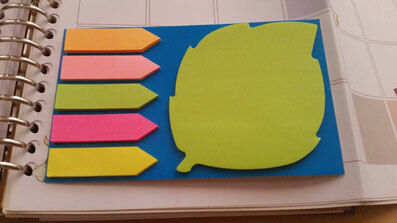 I’ve been doing some retail therapy lately because I wanted to get serious with my arts and crafts projects. 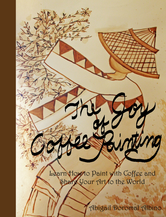 I’ve discovered that I could level up my journaling endeavors with the ideas I found online and on Youtube. 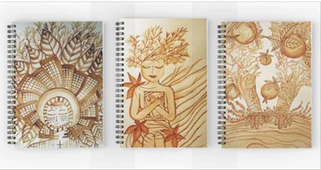 I’ve also joined a few Planner FB groups to get inspiration from, and also share my ideas about this “devotion” to journaling and planning through creative ways. What I envy about U.S. bloggers and vloggers is that they have a lot of stores out there to get supplies from. 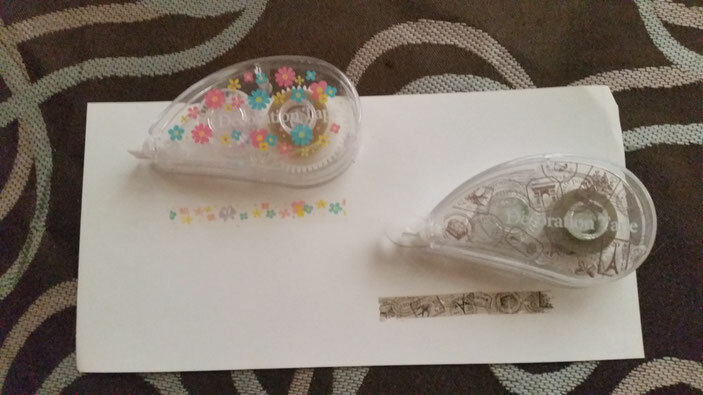 There are some limitations when it comes to arts and crafts supplies here in my hometown, but with a little research and leg work, I found hidden gems where I could get my goods. I stocked up on my supplies over a few weeks so that I wouldn’t have to go downtown that often (I’m located an hour away from the bustling city). 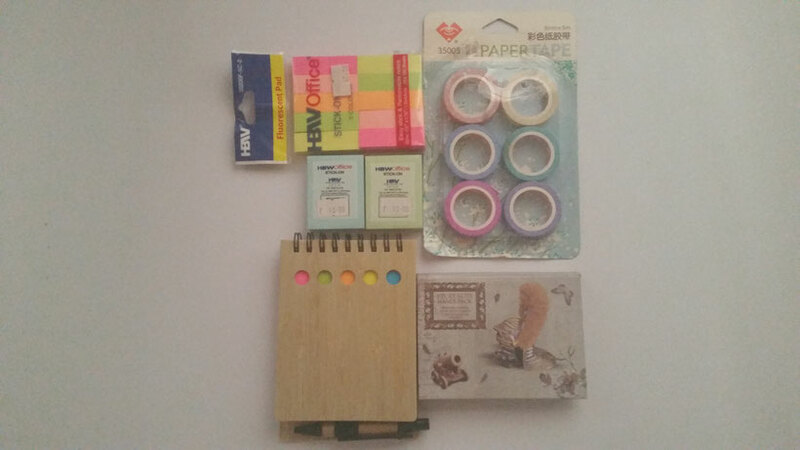 With my crying/bleeding wallet, I invested on some arts and crafts as retail therapy as well as to provide for my art therapy sessions and creative projects. 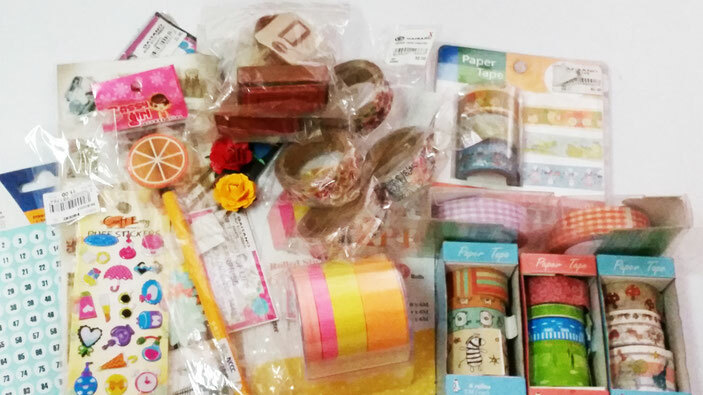 So after so much ado, here are the Davao stores and approximate budget I spent on creative materials. NCCC Mall in Matina is my go-to mall to get the best prices on everything. My mom and I do our grocery shopping here because it is way cheaper than most malls. I find their school supplies section a little bit limited, but they have gems in their selection of items. I bought some construction paper, box cutter, post-its, brown and white envelopes, and pens. I also bought a few sketchpads because I easily run out of them. 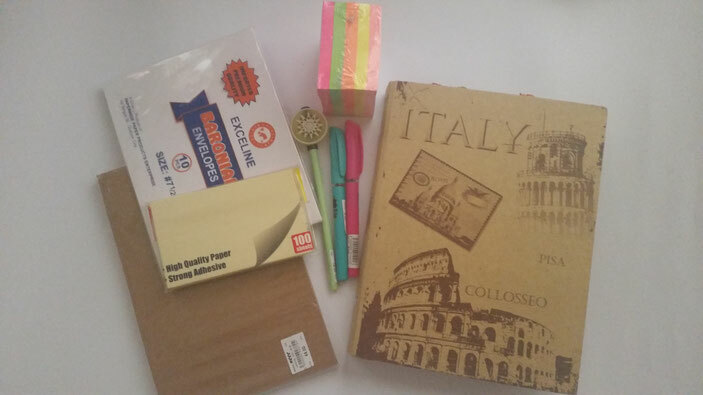 My favorite among these is an Italy school binder which I turned into a planning journal. 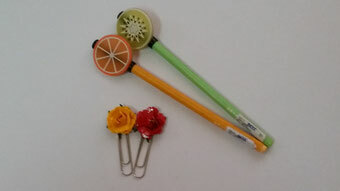 I also love these rose paper clips (11 pesos each) and fruit pens (15 pesos each) which are so cheap. They are of good quality as well. The best shopping advice that I got from my sister when it comes to Daiso is that to decide whether an item is worth 88 pesos before buying it. They have some craft supplies which you can’t find anywhere else. 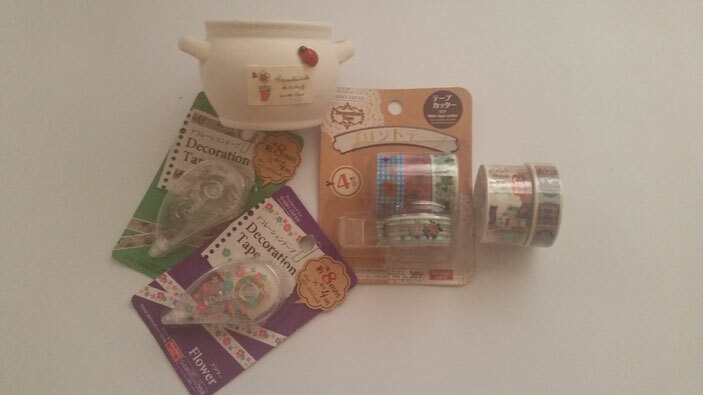 I bough some decoration tapes which are truly awesome, but I found that they easily run out and you have to use them sparingly (for very special purposes). They also need a little bit of practice to use. I also bought a small ceramic jar and lavender candles so that I could use these for meditation. 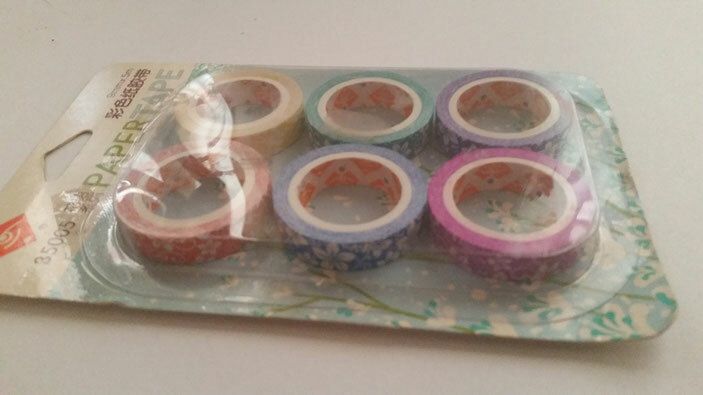 I also bought some paper tapes which I’ve been using non-stop until they all ran out. I haven’t fully explored all the shops in this part of Davao, but they have so many cheap options which are also worth it. I’m a sucker for post-its and flags so I bought some of them. 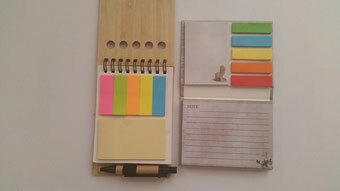 From a store named TomLiz Butingtings, I got a couple of notepads which have post-its and flags in them. I tell you, GMALL is the BOMB! I mean no harm with that statement, I just want to express how awesome their school supplies section is. 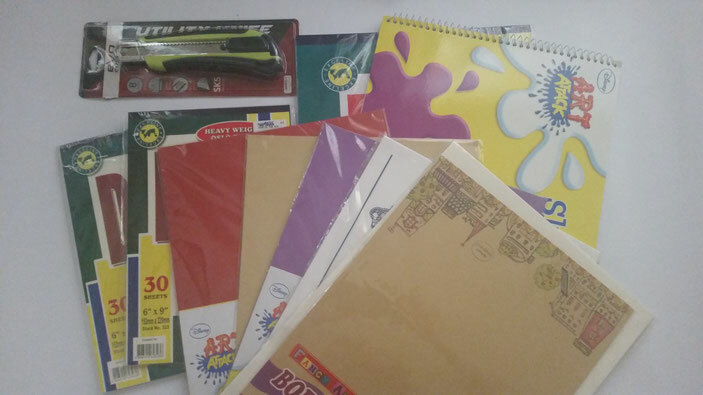 I bought so many goodies from their school supplies department on the first floor. I bought all of these for around 900 pesos (20 dollars). 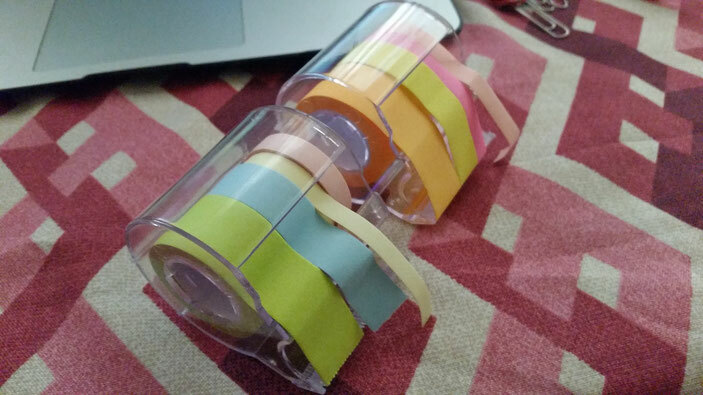 My favorite purchase are these paper tapes with dispenser. I’ve been using these often to make headings in my journals. 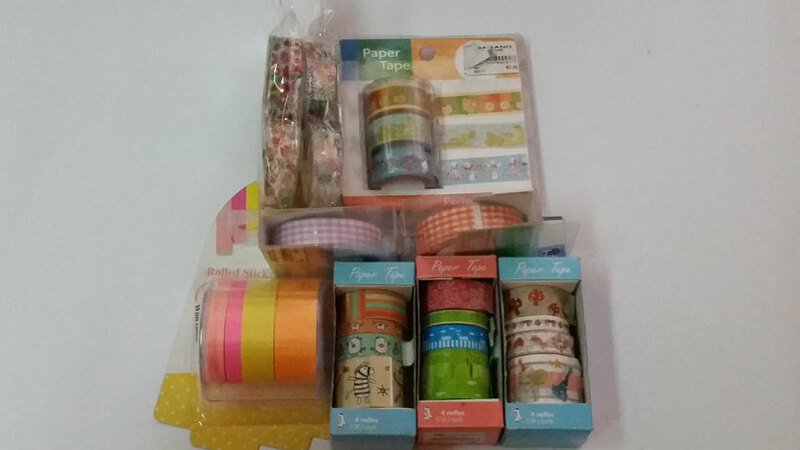 I also bought several paper/washi tapes because I realized that I easily run out of them (I have an addiction towards decorating my journal’s borders with decorative tapes). 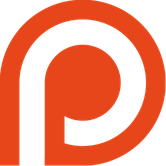 They are also very cheap ranging from 30 to 60 pesos (around 1 – 2 dollars) either as single tapes or in sets. 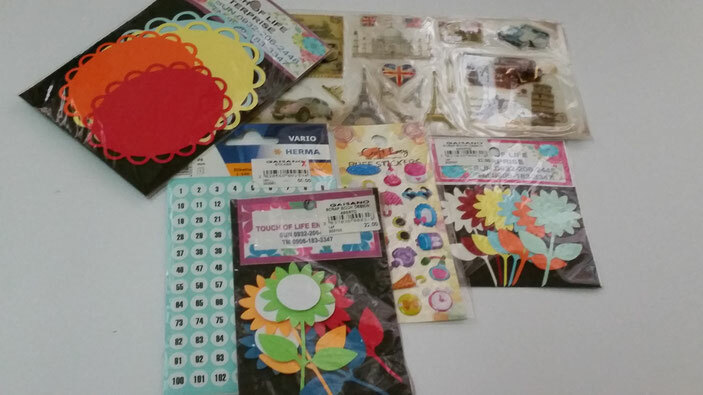 I also bought paper crafts and stickers to decorate the dividers of my planner and journals. 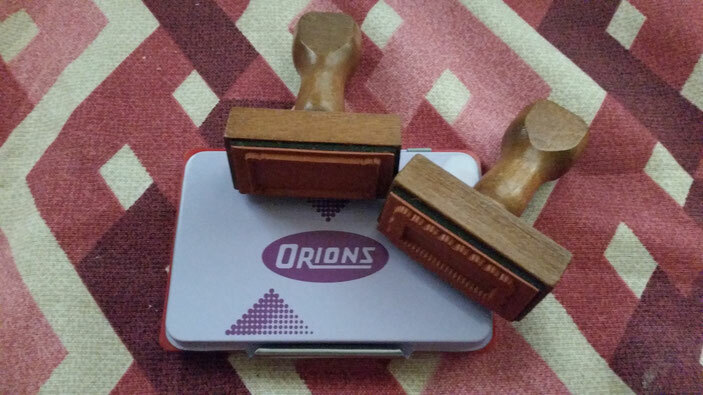 I also got some stamps and a stamp pad. All in all, my entire expenses amounted to PHP 2,500 (around 54 dollars). 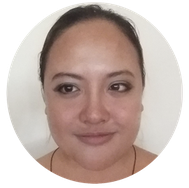 It might seem too good to be true for people from abroad, but everything in the Philippines is cheaper than what you can find in developed countries. I'm going to research more affordable options online and how everyone in the world could make the most out of these deals. 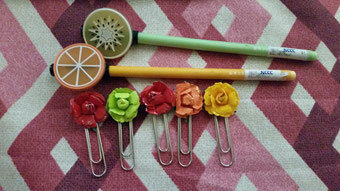 Do you have suggestions on where to shop for awesome arts and crafts online which are affordable? Comment your recommendations down below!